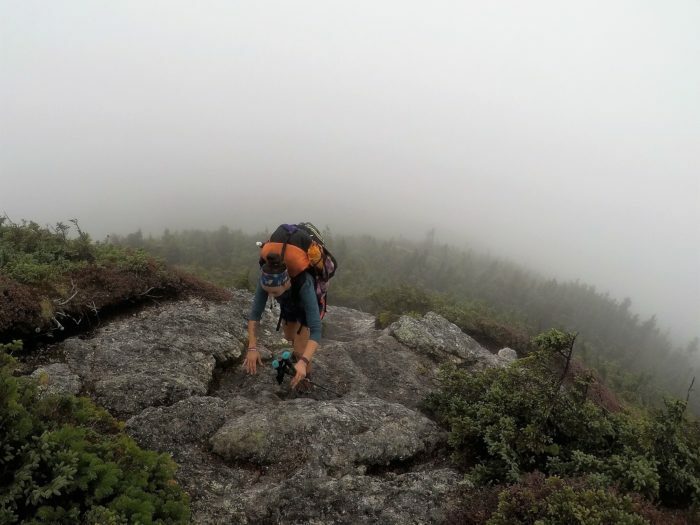 In our last post we gave our excuses why our blog fell off while we were hiking, our future plans for upcoming blog posts, and our initial feelings on finishing the Appalachian Trail. The more we keep talking, and it’s usually about the trail, the more we keep thinking of the mistakes we made along the way. We have said it before and we will keep saying it, we literally had no idea what we were getting ourselves into when we decided to go for this. Neither of us had any sort of backpacking experience what so ever. We knew we were in for a wild ride but that’s what drew us to it – the challenge. For our friends with little backpacking experience and big dreams, this post will be for you. We have come up with a small list of things we would have changed or done differently to make this hike a little easier on ourselves. First thing, just chill. We spent so much time reading books, watching YouTube videos, reading blog posts, and investigating gear. In hindsight, we spent a ton of time and money buying gear and combing through irrelevant information we never used. We have a box of gear that is sitting in a closet right now that is probably 90% unused. Invest your efforts into the important gear (the gear that keeps you alive) and let luxury items (items that don’t keep you alive) be a secondary thought. Chances are these luxury items aren’t worth their weight. All of the money that isn’t spent on inflatable lights, extra tent pegs, stuff sacks, and the gallon of Dr. Bronners could be spent on the trail. Let’s be honest with ourselves and stop beating around the bush. That book isn’t going to be read, that journal isn’t going to be used, camp showers are a good idea in thought, and solar chargers don’t work. Zero days are a psychological and physical necessity. With that said, we stopped counting after taking forty days off. Looking back, we still don’t regret those days off because at the time we either needed or wanted it enough to justify it. However, we would have been smarter about our days off. Instead of sprinting to town and pushing too hard and thus needing that night in town and then the next day as well, we could have had a plan on where we were going days beforehand so that we have a light day into town and it feels like a full day of. We would eliminate so many extra days off in the motel if we didn’t kill ourselves trying to get there the night before. 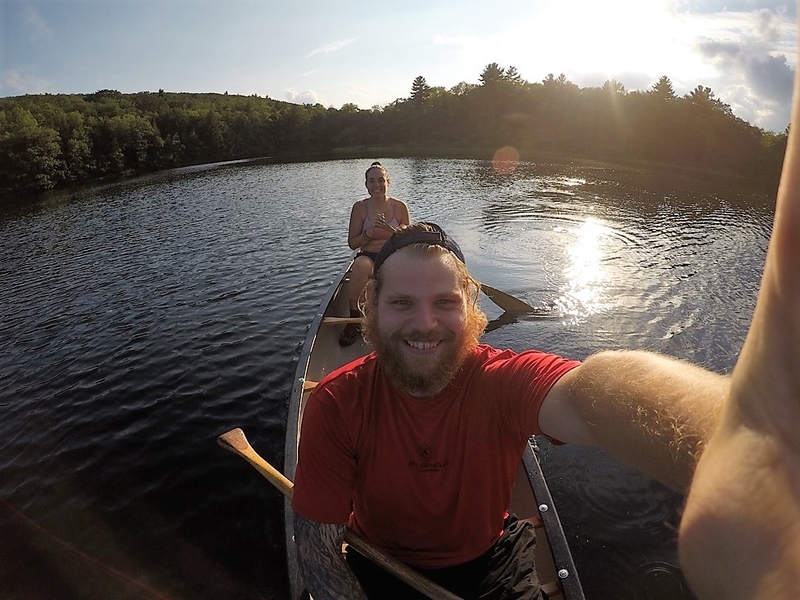 There are a lot of special places like Upper Goose Pond Cabin that are free to stay and if planned right, could be a great day off in the woods. In our entire 200+ days on the trail, we never took one free day in the woods. Go through the guidebook and annotate! Find places before they show up the next day and you aren’t prepared to end your hike yet. It is easy to get distracted out there. You’re always hungry, sore, tired, and stinky. Patience is low and so are tolerance levels. Let it go. Whatever it is. Let it go. Focus whatever energy you have on something positive; on getting to that next viewpoint or finding that perfect campsite. Enjoy that motel bed but don’t over indulge. Not only will that make the little moments more special, but it will allow more little moments to be created. Don’t rush! If we could make that any bigger and bolder we would. Do not become jaded and forget the reasons that brought you into the woods in the first place. Bad days are unavoidable in an uncontrolled setting like the woods. 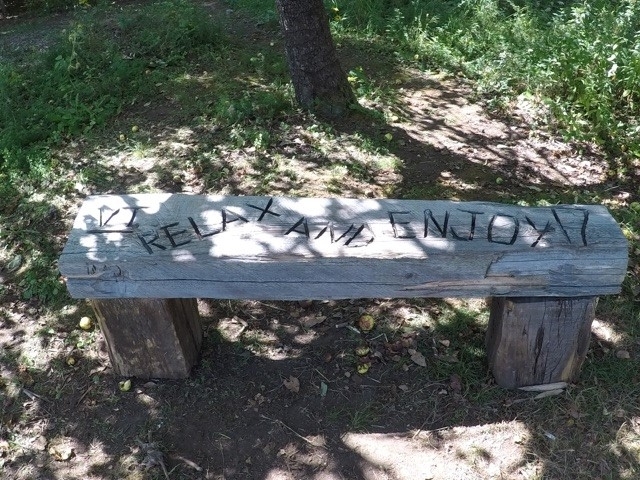 Understand that it is ok to take a rest when you pass by a bench. Those little moments turn into the biggest memories when looking back. This sounds silly and it seems like a task that would get easier the further we went down the trail. Instead to sticking to a general food plan (for us it was generally sugar with a little carbs in the morning, carbs with a little sugar in the afternoon, and protein at night), we would have changed our diet according to the terrain we were walking. For example we could each used a loaf of bread each while hiking through New Hampshire but there are sections where we didn’t need nearly as many carbohydrates in Pennsylvania and West Virginia. In hindsight, we really didn’t take doing our resupply as serious as we should have. There were many times where we had to push to town to avoid running out of food. This turns into an extra night in town and more times than not could have been avoided with at least some planning. Poor planning literally costs money in the woods. Pro Tip**: Peanut butter and honey Uncrustables are a game changer. They last a couple days longer than their jelly-filled friends and taste better in our humble opinions. We’ve only been able to locate these bad boys at large Walmarts. This is one we fought all the way to Katahdin. Dryness is a myth in the wilderness of Appalachia. It does not exist. Air your clothes out all you want and they even may be dry when you go to bed, but when you wake up everything will be damp. The only slight chance of having dry clothes to put on in the morning is the day after doing laundry when clothes are untouched and still protected in your bag liner. Other than that, everything is generally wet in the moring. Rain gear is pointless. The sweating you will do inside rain jackets and pants is worse than whatever is coming down around you. You have two options in this situation: hike wet and be cooled off or hike wet and be hot and sticky. This is easier said than done because like we said we fought this all the way to the finish line. Embrace being wet. It kind of adds to the beauty and nostalgia of the Appalachian Mountains, anyways. This mysterious fog in contrast of bright green moss in the morning makes it seem mystical. It is such a unique beauty that you don’t even realize your shoes and shorts are getting soaked as your brush up against the overgrowth! Some great advice in here, you two. Thanks! I’m a planner so it’s nice to be reminded not to over-plan and live in the moment but that planning has its place to some ends. What food did you really like and what did you get bored of? 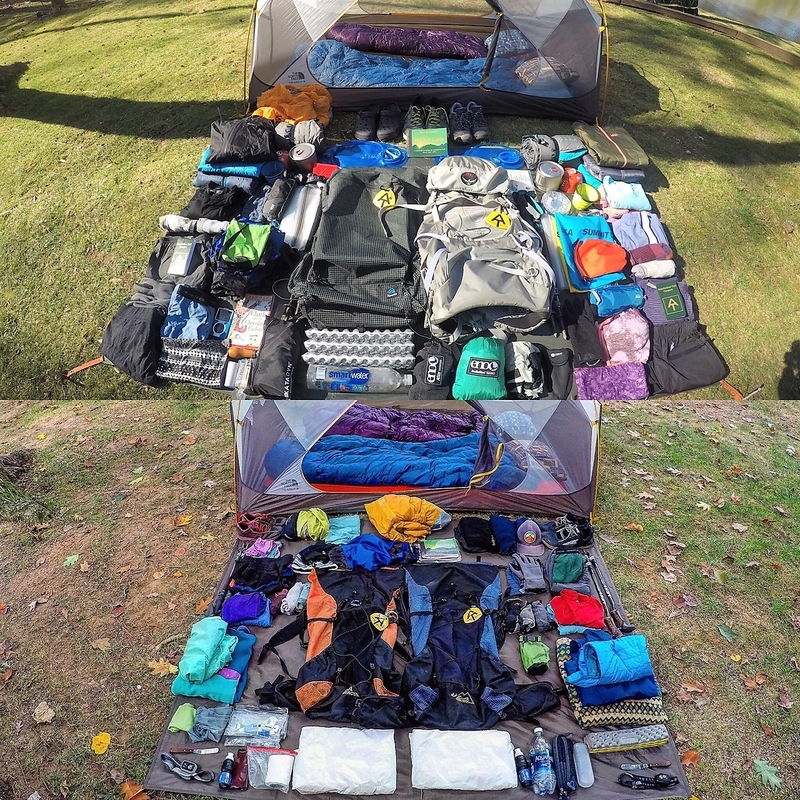 What equipment did you replace with what and why? I have done about 350 miles and dream about being a thru-hiker. Great question, Peter! To be fair, everything started tasting bad. Going stoveless meant the same things over and over. With that said we enjoyed snickers, bread, cheese, peanut butter, mayonnaise, and chips in almost every resupply. We always had a breakfast bread and sometimes a lunch bread as well. There were a couple foods we could only get so often before they were off putting. 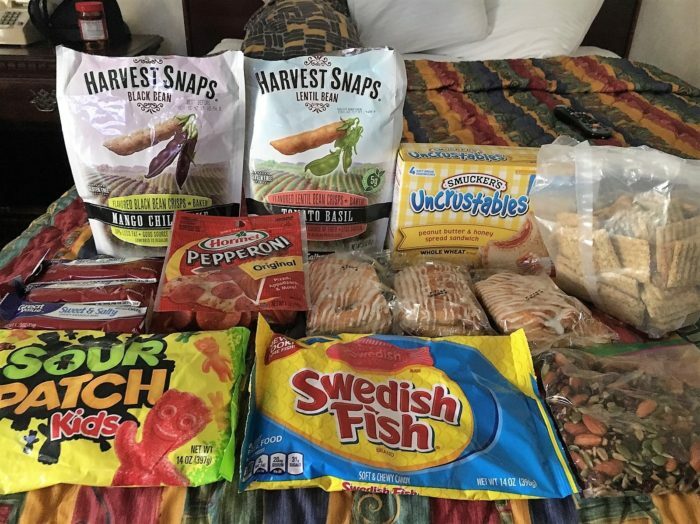 Pop tarts, honey buns, protein bars, pepperoni, little debbies, and candy were things that made random appearances depending on what was available in whatever town we went through. I am glad you reminded me I will have to embrace the wet. I hate rain hiking but will have to stop being a wuss. Thanks. Excellent article, thanks for sharing your thoughts and your experiences. 40 zero days for a six month hike is sort of a trap isn’t it? Rushing to get to town to sleep in a bed seems like the thing to do at the time, but in hindsight a quiet night on the trail and a leisurely half day in town the next morning would be more appropriate in many cases. It does take planning ahead at least a little bit. Good luck with your future plans and I hope you keep writing about your experiences. It can be a trap, sure! It takes a lot of discipline to dictate when you deserve a day off vs. just really want one. This trip taught us a lot about being truthful with ourselves because no one else out there will tell you “It’s time to take relax” and no one will tell you “keep pushing”. It’s an inner monologue with yourself the entire way and you will learn to trust your instincts! Really good advice. One thing I look back on and laugh about is how massive I made my first aid bag. Each town I’d go into I’d slowly take things away & with all the hiker boxes it was so easy to pick up a few things I needed until I reached the next town. We all learn as we go though.